Cloudy. High near 60F. Winds N at 5 to 10 mph.. Buddy is a neutered adult male. His owner is sick and isn't able to care for him anymore. He had fleas so bad that he lost most of his ear. He is a special needs cat with so much love to give. Be patient with him if adopted, he will need time to adapt to new surroundings. If you are interested in adopting a cat, call the cat house to find out more. 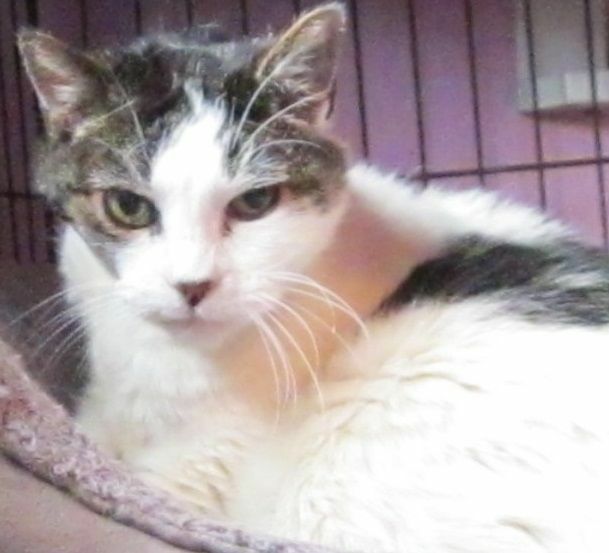 Gretta is a spayed adult female with special needs. 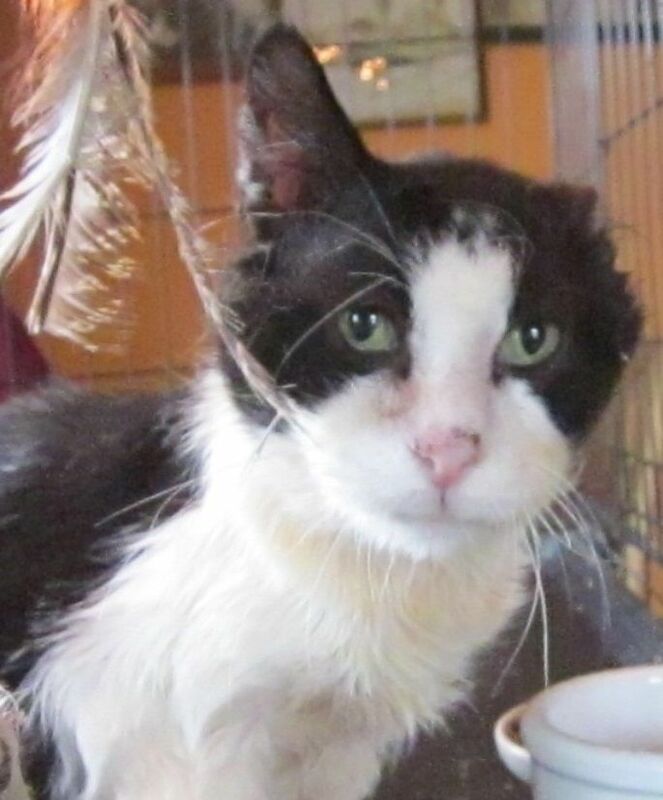 She is old and has kidney failure but would love to have a retirement home with a loving human. Are you interested in having a good, loving cat friend and couch potato? Be patient with her if adopted, she will need time to get used to new surroundings. Call the cat house to set up a meeting. Ginger is a neutered orange tabby male with a unique 7–inch tail. He is a little over 1 year old. He’s a real love-bug once he gets to know you. He doesn’t do well with other cats or dogs, so must be the only pet. He really wants a home to call his own.